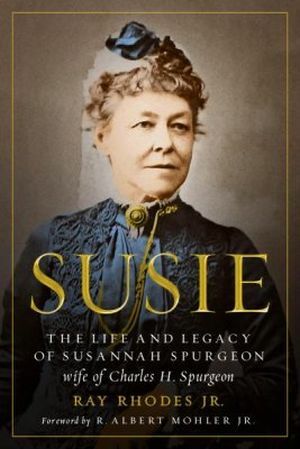 Susie: The Life and Legacy of Susannah Spurgeon | Ray Rhodes Jr.
For the first time, Susie brings the story of the vibrant woman who served alongside C. H. Spurgeon, to modern readers. Ray Rhodes Jr. examines Susannah’s life, showing that she was not only the wife of London’s most famous preacher, but also a woman who gave all she had in grateful service to the Lord. While many Christians know the name of Charles H. Spurgeon, beloved preacher and writer, few are familiar with his wife, Susie. 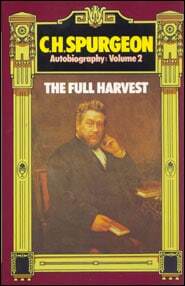 Yet Susannah Spurgeon was an accomplished and devout woman of God with a tremendous ministry in her own right. Besides laboring faithfully alongside her husband, Susannah administered a book fund for poor pastors. 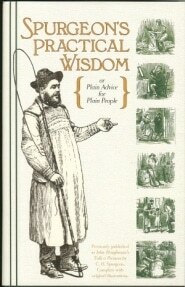 She edited and published her husband’s sermons and writings and wrote five books of her own! Susie led a pastor’s aid ministry, made her home a hub of hospitality, and was instrumental in planting a church. All this while dealing with serious health issues. Her own writing attests to the truth that she was a warm, charming, and fascinating woman. Ray Rhodes Jr. is the founding pastor of Grace Community Church of Dawsonville, GA and president of Nourished in the Word Ministries. He has served four congregations in over 30 years of pastoral ministry and. Ray is the author of several books and holds theological degrees from New Orleans Baptist Theological Seminary (M.Div.) and the Southern Baptist Theological Seminary (D.Min.). He is married to Lori and they are blessed with six daughters and three grandchildren. 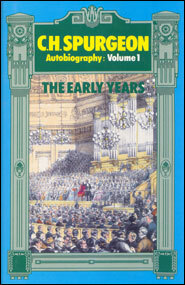 Ray has long been a Spurgeon enthusiast, and his doctoral thesis focused on the marriage and spirituality of Charles and Susanna Spurgeon.